Now the world understands why I’ve always had the biggest crush on Ryan Gosling. 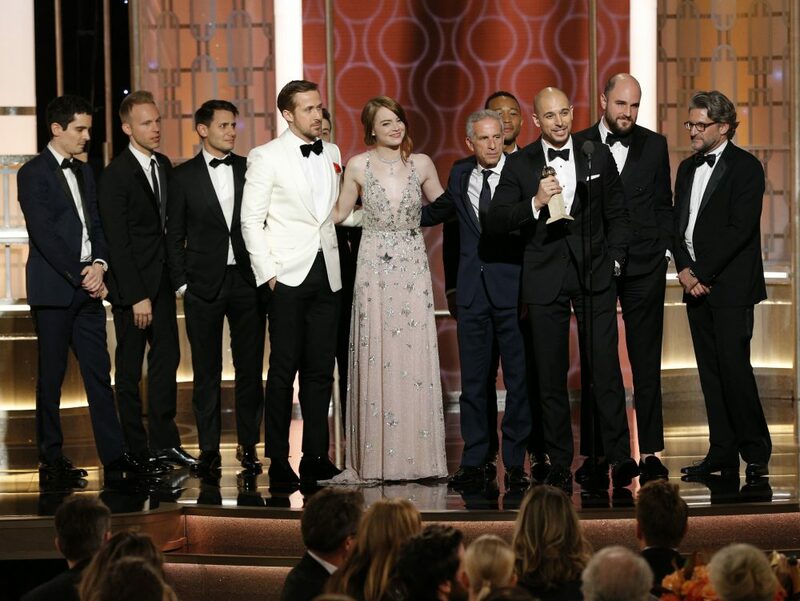 Upon winning best actor in a comedy or musical at Sunday night’s Golden Globe awards, it was Gosling’s heartfelt acceptance speech that won the hearts of viewers worldwide. In it, he paid tribute to the unpaid work of his partner and “sweetheart” Eva Mendes, who allowed him to chase his dreams and receive the honor he had as she raised their daughter while pregnant with a second and cared for an ill brother. “You don’t get to be up here without standing on the shoulders of a mountain of people,” Gosling said. His response quickly sparked #relationshipgoals online, but more importantly, it sparked an awareness of one of the most unrecognized and often under-appreciated work many women face today — caring for kids, ill partners and aging parents in addition to their professional work lives. Despite everyone’s swooning, I can’t help but feel that Eva Mendes, an award-winning actress in her own right, took one for the team. While she provided the emotional labor Gosling needed to further his own career, there’s much to be said about the lack of recognition and opportunities for women in Hollywood that perhaps allowed Mendes to put her career on the back burner in order to support her partner. “Behind every great man is a great woman,” the old adage states. But no, she’s actually standing right next to you. While Gosling’s words were heartfelt and he may not have been able to have this experience of winning best actor alongside a cast and film that celebrates love, life, music and magic (and for it to break the record for any film with 7 wins) had it not been for his “lady,” it’s important to give notice to the people in our lives who allow us to chase our dreams, despite the hardships. “I think that hope and creativity are two of the most important things in the world,” best actress Emma Stone said in her acceptance speech. As “a film for dreamers” that celebrates the past and honors the present, La La Land can speak volumes to an aging Hollywood. Courtesy of Paul Drinkwater/NBC via AP Photo.